 Noïko was created in 2015 in the Brussels region with the mission to bring the latest technologies of the internet to the world of medical doctor’s private practice. 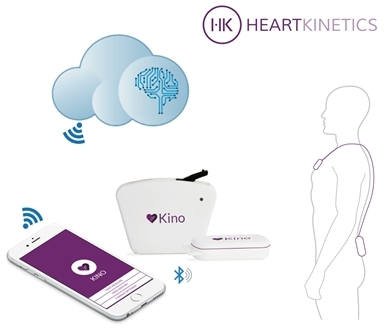 At Noïko we believe great technology should be easy to use, non intrusive, secure, and we are committed to designing great products that simplify the life of both doctors and their patients. 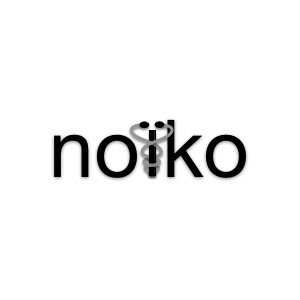 Our platform, Noiko.io, is a software-as-a-service application designed to assist doctors in the day-to-day operation of their practice. Thanks to its simplicity, mobility and security, Noiko.io simplifies the administrative tasks of running a successful consultation and gives doctors more time to focus on the essential: their patients.